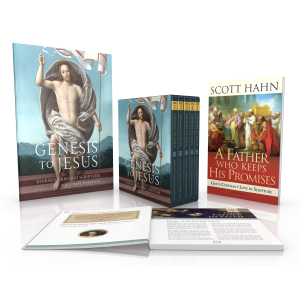 In the Promise & Fulfillment series, Dr. Scott Hahn makes accessible the timeless truths of the Catholic faith. 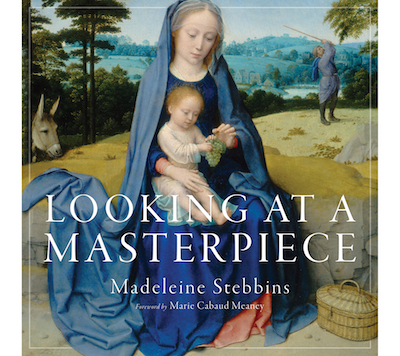 In his distinct style, Hahn incorporates Scripture and Church teaching, along with personal stories and reflections, to present on matters that will edify and educate all Christians. The prayer at hand has been called many things: the Pater Noster, the Our Father, the Model Prayer, the Lord’s Prayer. As its name indicates, the Our Father has a particular meaning for all who call themselves children of God. 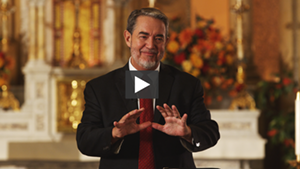 In The Family Prayer: Understanding ‘Our Father,’ Dr. Scott Hahn presents a unique meditation that highlights the wealth of meaning in this most common Christian prayer. 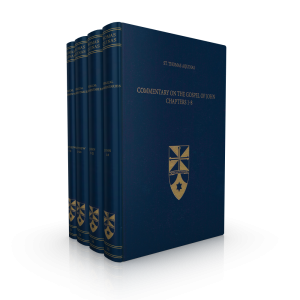 Relying on the Fathers and Doctors of the Church as well as Sacred Scripture, Dr. Hahn takes each of the seven petitions of the Our Father individually and draws out the implications of the prayer given to the family of God by Christ Himself. After The Family Prayer, you’ll never pray the Our Father in quite the same way again. In First Comes Love Dr. Scott Hahn delves into the Gospels to show that family terminology—words like brother, sister, mother, father, and home—dominates Jesus’ speech and the writings of His first followers. These are the very words that illuminate Christianity's central ideas. 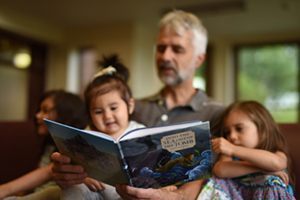 Through real-life examples and relevant Scripture passages, Dr. Hahn makes it clear that, no matter what sort of family we come from, we can all find our family in the Church. 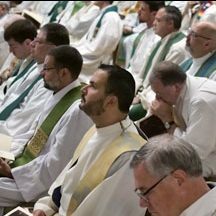 Jesus told his first clergy, “If you forgive the sins of any, they are forgiven; if you retain the sins of any, they are retained.” In Lord, Have Mercy, Scott Hahn explores the sacrament of reconciliation and shows why it is the key to growth in the spiritual life. Drawing on the history of ancient Israel, the Gospels, the writings of the early Church, and the lives of the saints, Hahn reveals the living, scriptural heart of the Church's teachings on penance, forgiveness, and reconciliation. 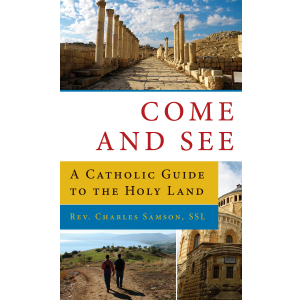 It is a story that begins with the sin of Adam and Eve, continues in the biographies of Moses, King David, and the Apostle Peter, and reverberates in the lives of believers today.